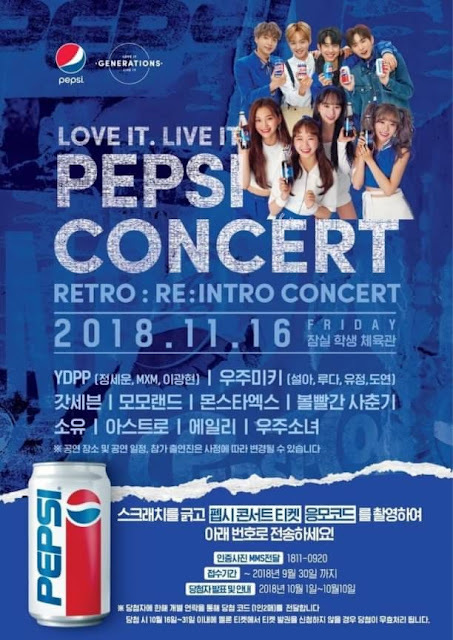 'Love It Live It Pepsi Concert' seems to have announced the line-up of artists who will be present to enliven the event. 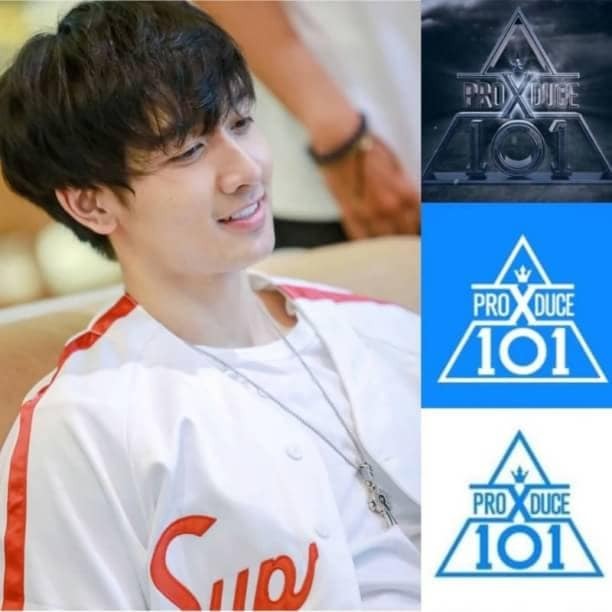 Among them are YDPP which is a group project between Starship Entertainment, (Jung Sewoon, Lee Gwanghyun) and Brand New Music (MXM). Not only that, WJMK, which is a project group between WJSN (Seola, Luda) and Weki Meki (Yoojung, Doyeon), will also be present. Both groups are known to be project groups that were formed to promote the brand 'Pepsi'. In addition, artists who will also be present include GOT7, MOMOLAND, MONSTA X, Bolbbalgan4, Soyou, ASTRO, Ailee and also WJSN. Meanwhile, 'Love It Live It Pepsi Concert' will be held on November 16, 2018 at Jamsil Arena. How, ready to look forward to their actions?